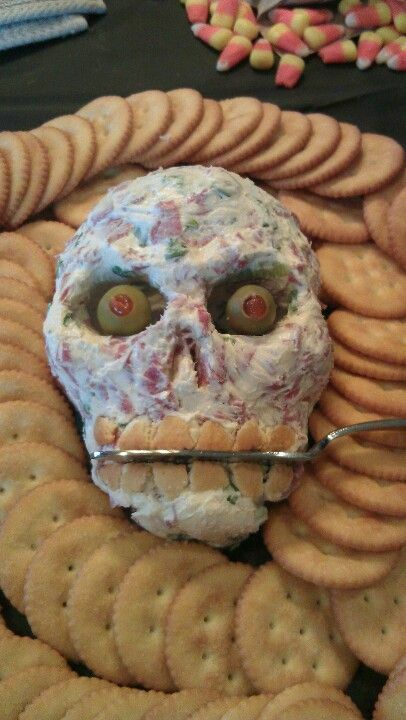 The ultimate collection of creepy, gross, and awesome Halloween Ideas! Halloween is right around the corner, so use this little time you got to plan an unforgettable party! I know some of these ideas are for people with a lot of time, skills and will, but you have to admit they are epic! At least you can try! Just be patient and energetic, the most important part is to have fun! At the other hand, you’ll see there is numerous last minute ideas, easy, cheap but still cool! Play with ghost balloons, ghost jars, or rubber spiders, I mean use dollar store supplies, that’s easy right?! If you are host, then food is your thing! Impress your friends with spooky recipes, we have a lot ideas here! Happy Halloween!